As you may know, I am part of a very awesome church plant, Convergence Christian Church, but before we signed on at C3, my family were members of Grace Christian Church in Katy, Texas. Before I left GCC, I was in charge of the cast for JTB and a guide for the journey. It was a fantastic experience each and every time. Many come from other churches, but many more come who do not go to church. This experience is the only Jesus some will see or hear about all year. To see believers and non-believers all kneeling at the manger at the final station of the tour is a pretty cool deal. I wanted to share a few pictures from years past. See if you can find me in one of the group pics. This is not a contest. Please, no wagering. Tonight is the last night of Journey to Bethlehem. If you live in the Houston area and are interested in taking the tour, shoot me an email at katdishrich@gmail.com and I’ll give you the location and times. 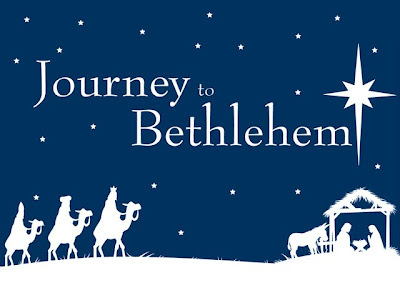 If you’re not from around here, just google Journey to Bethlehem and see what comes up in your area. It’s well worth your time. Promise.